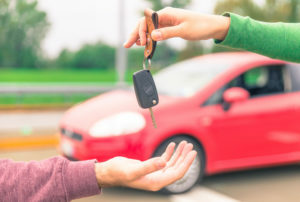 When Should I Arrange The Return Of My Current Vehicle? When Should I Start Looking For My Next Vehicle? If your lease agreement is coming to an end, then you will need to arrange for the return of your lease vehicle. 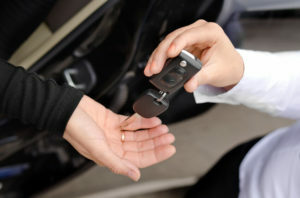 You will also have to start looking for your new vehicle.The question is, when do you start this process? We always recommend the sooner the better. Modern life is busy, and leaving it until the last minute can cause undue stress and panic, but how early you start the process really depends on you and the vehicle that you want. 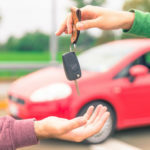 So in this article, we look at when to arrange the return of your current vehicle, and when you should start looking for your next vehicle. All good things must come to an end, and at some point you will have to return your lease car. 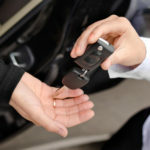 But, what actually happens when your lease car is due to go back?You might currently be approaching the end of your lease contract or you may just be curious as to what happens when the time comes to return your lease car, either way, it’s important to know the process so you can be fully informed for when the time comes.So, in this article we’re going to cover what happens at the end of your lease contract including the inspection and whether you can extend your lease contract.